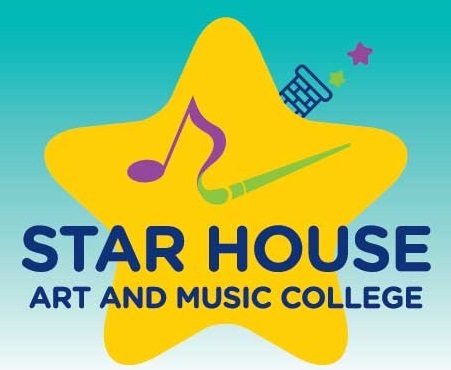 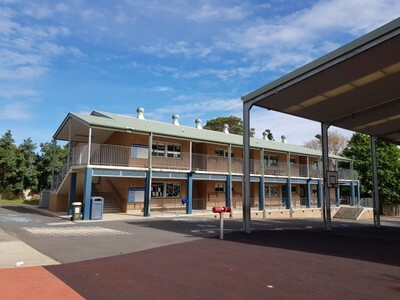 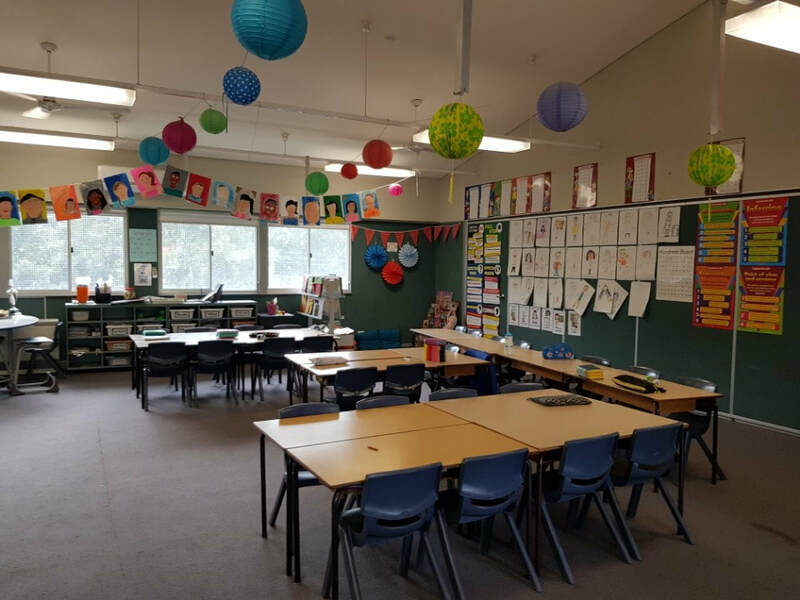 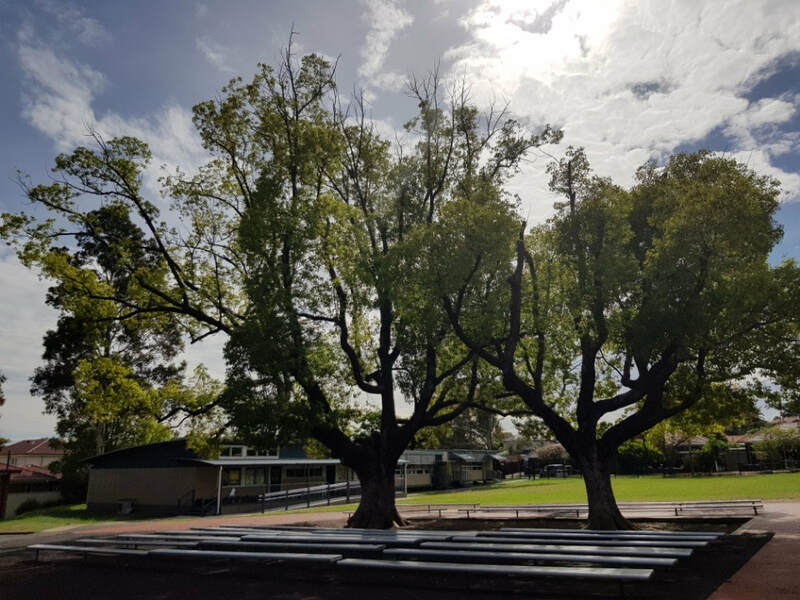 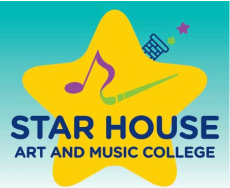 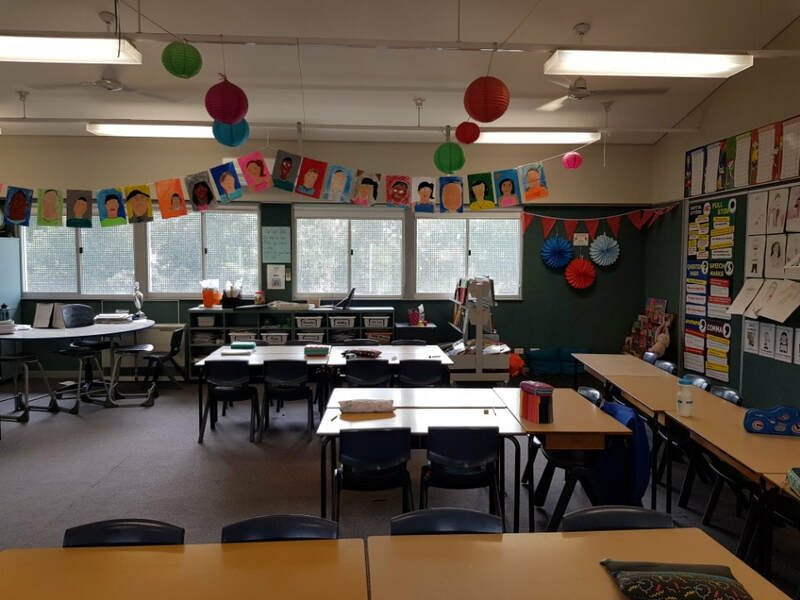 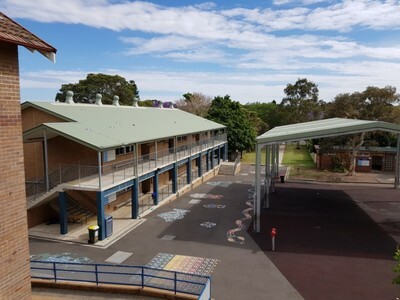 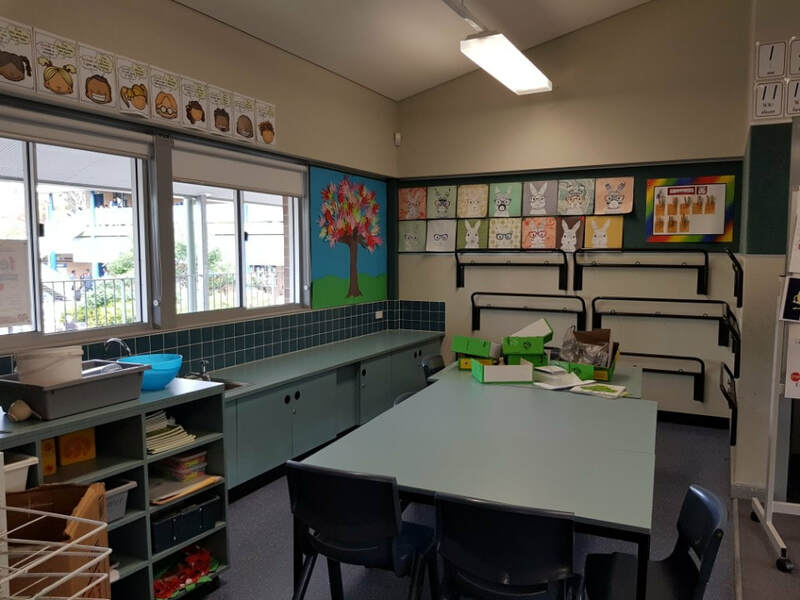 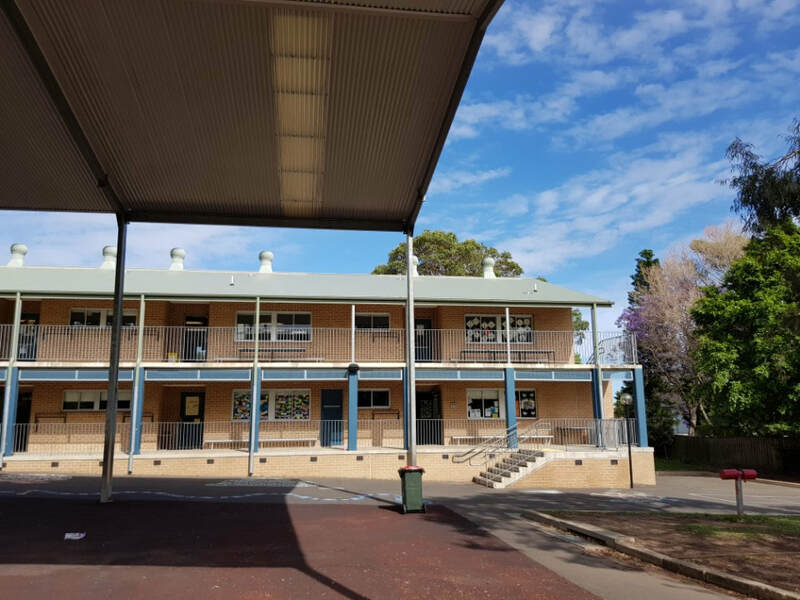 Star House Art and Music College is coming to Strathfield South Public School in 2018 offering innovative and engaging series of practical Art and Music lessons presented by our Director and Principal; Grace Choi and specialist Art teachers. 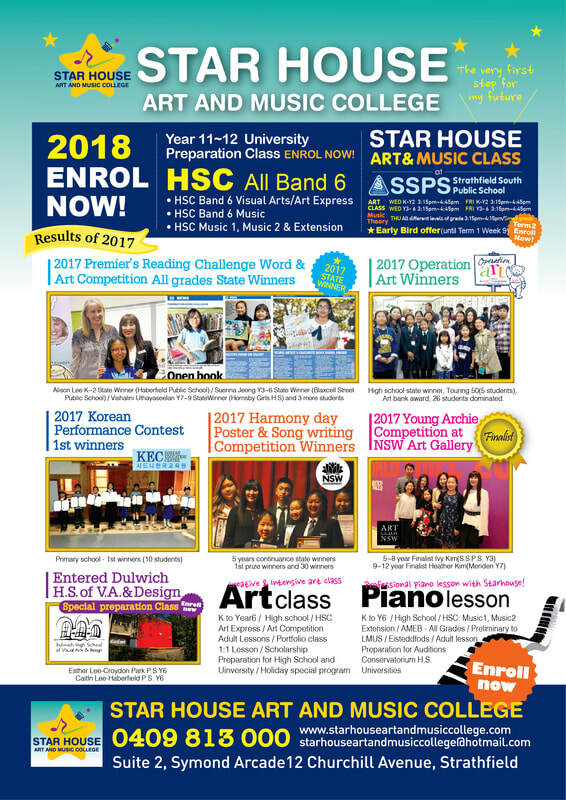 Students who display a higher level of engagement in Music and Visual Arts will benefit from these challenging opportunities. 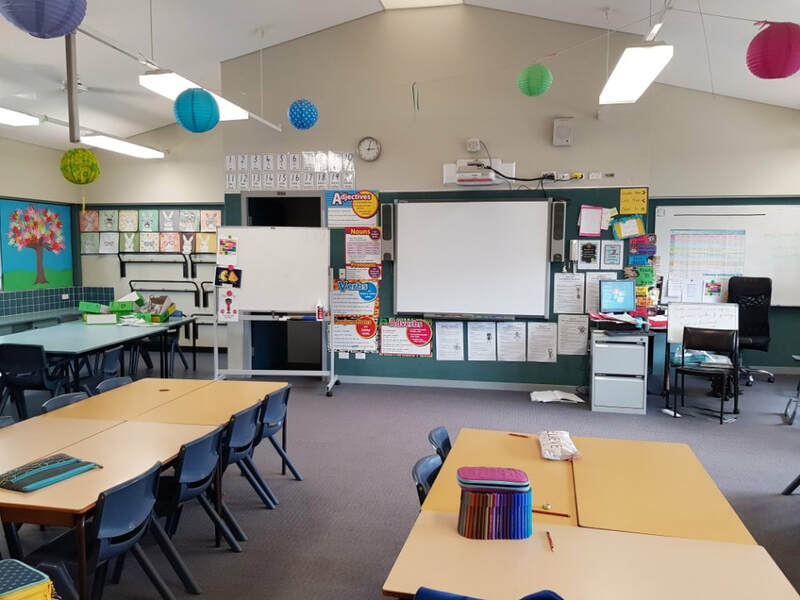 Lessons will commence Term 1, Week 1 2018. 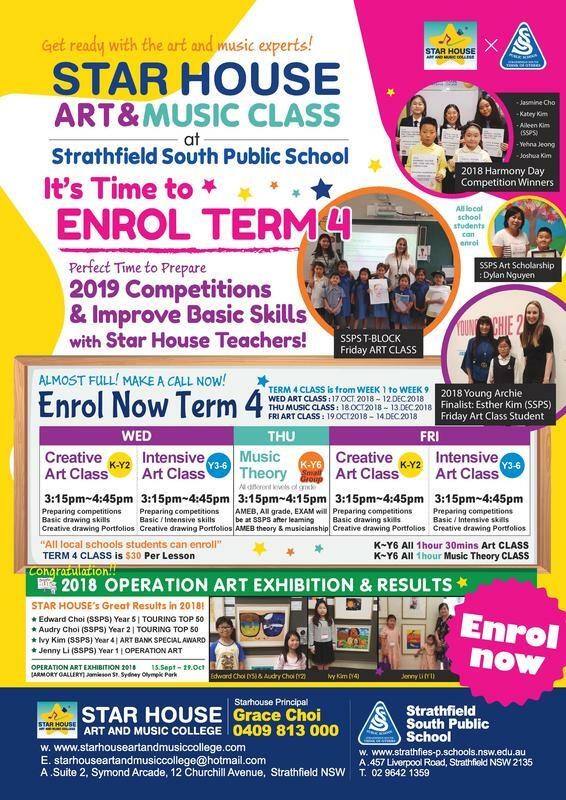 Enrol Now and don't miss out.